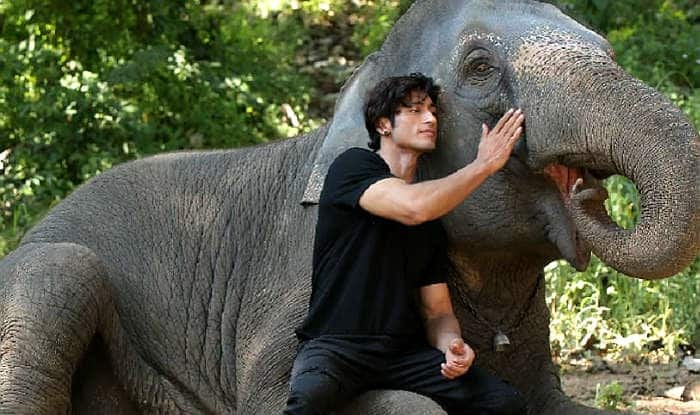 Actor Vidyut Jammwal starrer Junglee has raked in a total of Rs 13.85 crore at the Box Office in its first weekend. The film managed to earn Rs 6.05 crore on Sunday, which is highest it has earned so far in a day. The opening day collection of the film stands at Rs 3.35 crore, while Saturday brought in Rs 4.45 crore. Junglee is a story of a man’s relationship with his elephant and his struggle of protecting a forest from poachers. Vidyut is seen performing some stunning action scenes in the film. Due to its storyline, intriguing visuals and larger-than-life appeal, Junglee has especially won kids’ hearts. While bringing the film to India, director Chuck revealed that he always used to envy Indian filmmakers because they can easily get away by putting amazing songs and dance in their films. He mentioned that he wanted to bring a universal subject while venturing into the country with his film. Therefore, he chose a story that will resonate with everyone. The film has been shot at a real elephant sanctuary in Thailand.